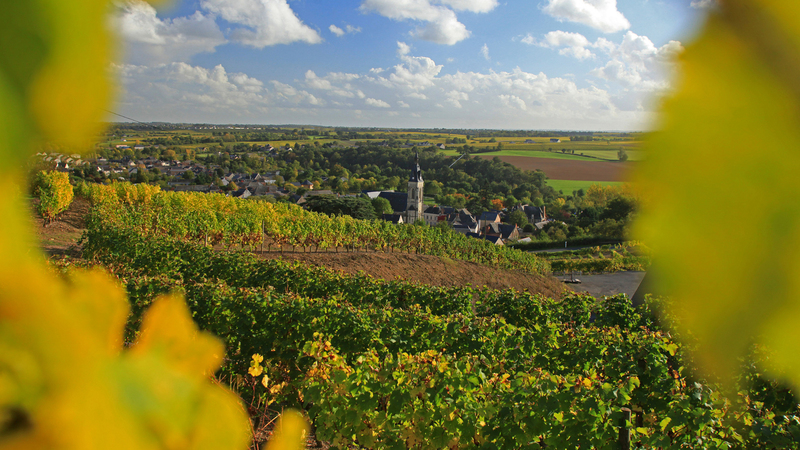 Vineyards and heritage go hand in hand in the Loire Valley! Take the troglodyte quarries now converted into wine cellars for example, or the world-famous Loire châteaux set in the midst of vineyards and museums dedicated to making wine. 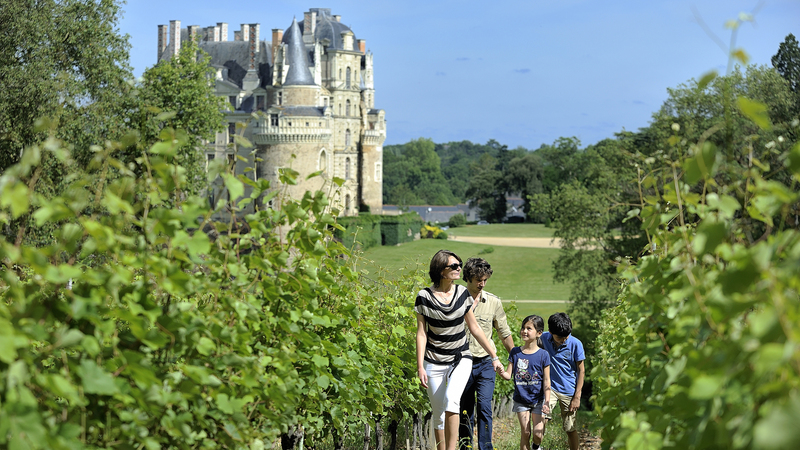 Cross the Loire region and you will see for yourself: heritage can be found everywhere here. 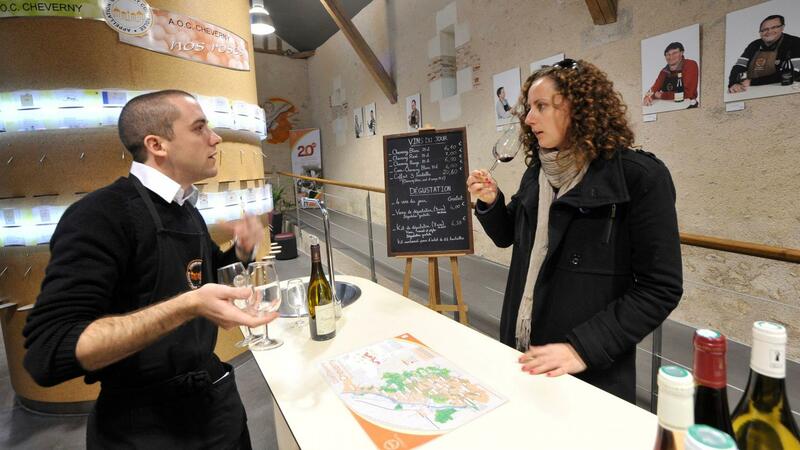 While visiting a vineyard you will fall under the spell of a town or village such as Clisson, Saumur, Chinon, Cheverny, Montlouis-sur-Loire, Aubigné-sur-Layon or Savennières. 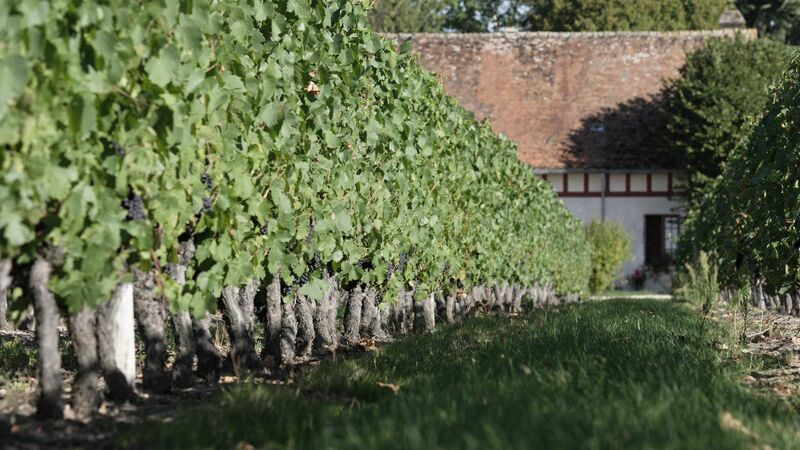 Don't miss the vineyards of the châteaux of Brissac, Brézé, Valmer and Nitray, whose names alone are enough to evoke the most prestigious wines of the surrounding vineyards.